* I will be publishing some flash fiction on my Patreon, if you’d like to check it out. ‘Spare’ published in Out of Place (eds Kirsten Tranter and Linda Godfrey, Spineless Wonders), June 2015. Buy it here. ‘Fat Head’ published in Bahamut no. 1, Summer 2015 (US). Buy it here. ‘Close Like This’ and ‘The Washington Irving Hotel’ published in The Lifted Brow: Digital 15;2, December 2014. Read them online here. ‘Too Solid Flesh’ published in Best Australian Stories 2014; originally published in Island 137, June 2014. ‘Amsterdam’ (flash fiction), winner of the Australian Festival of Travel Writing: Flash Travel Writing Competition, published in the Victorian Writer and in Award Winning Australian Writing 2013. Collected in Captives (2014). ‘Apocalypse’ and ‘Glitch’ published in Tincture. Available in multiple e-formats. Read more here. 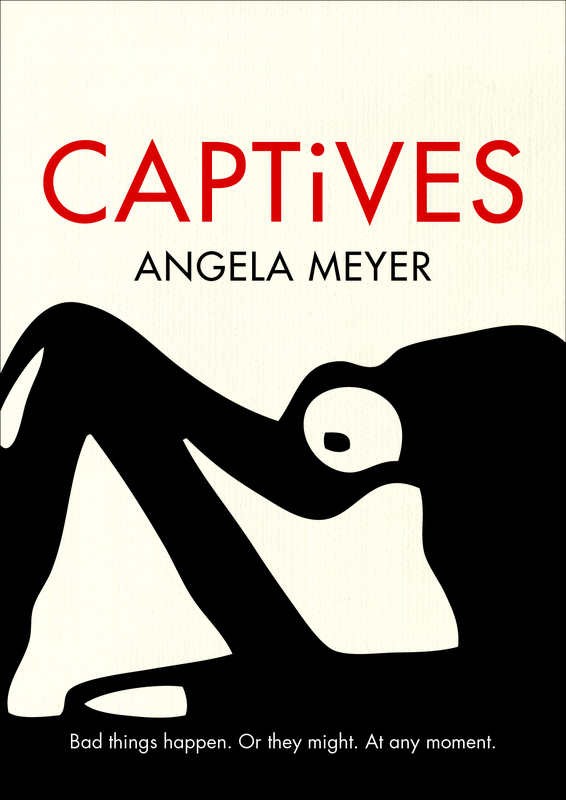 Collected in Captives (2014). ‘The North, 1883’ and ‘Foreign Bodies’ published in The Queen’s Head (UK), 2013. Collected in Captives (2014). ‘My Sweetheart Saw a Child’s Face in the Train Window’ was the first story published in Seizure‘s Flashers (flash fiction) project, 2012. Collected in Captives, 2014. Two super-short stories published as part of the London Literary Project in 2012. The challenge was based on the London Clock. One of my stories is set at the Green Park Tube Station, and the other features George Orwell. ‘Instinct’ published on Verity La, 2011. ‘You Will Notice That Hallways Are Painted’ published in Torpedo Greatest Hits (Hunter Publishers, 2010). ‘Obsolescence’ published in The Lifted Brow 6: Atlas, 2010. ‘Trash’ (flash fiction) published on Capsule, 2010. Collected in Captives, 2014. ‘Birds’ published in Wet Ink 14, 2009. ‘Mentioning Ben’ published in Page Seventeen Issue 6, 2008. ‘Dead Women’ published in Hecate 33.1, 2007.